If you’re looking for a way to make your money work for you, you might be considering investing in real estate. One of the quickest and most effective ways to do this is by fixing and flipping houses. Before you decide whether flipping houses is right for you, it’s advisable to get a basic understanding of what’s involved. Read on to learn more about the benefits and basics of fix and flip investments. Find the right property. The property must have the potential to sell at a much higher price if it’s rehabbed correctly. 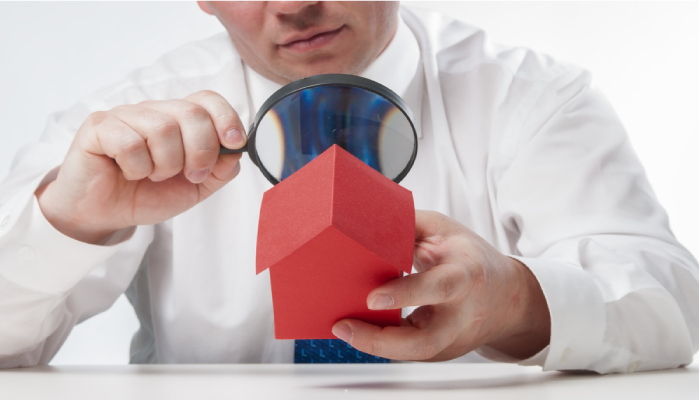 You need to have it inspected, and you should consult with a local realtor to determine what fixes would make it sellable and what price you can expect. Then you should get a contractor to price out the costs of the rehab. Secure the funds. Financing is usually the most challenging step. You should research the best type of loan for your situation. Keep in mind that private money lenders or hard money can provide a good source of funding—so long as you’ve accurately and realistically estimated the total costs and selling price. Rehab the property. Hire a contractor to renovate the property. It’s important to stick to the plan outlined in your loan application; otherwise you could risk going over budget. Sell the property for a profit. Work with your realtor to sell the property at the price he or she originally projected. It’s a quick process. Investors can rehab and sell a property literally in months, if not weeks, depending on its original state and the work needed to rehab it. You can earn a lot of money in a short period of time. Experienced investors know how to maximize their time and minimize their costs to increase their profit margins. The faster and more cost-efficiently they can rehab their properties, the more money they make. There’s supply and demand. Around the country, there are buyers looking for homes that are more attractively priced than newly built ones. A smart investor knows how to research a property and the surrounding area to accurately gauge what ROI can be expected on a fix and flip home. You can build a thriving business. Successful investors tend to branch out and work on multiple properties at the same time to maintain a steady revenue stream. Once you’ve secured the funds, you can pay off your loan. Finally, if you’ve enjoyed the fix and flip process, you can use your profits to find your next investment property. Eventually, with knowledge of the process and the right contractors, it’s up to you how much you want to invest—and earn—in the long in the run. Whether this is your first fix and flip or your fiftieth, you’ll need the right financing to help. Apply for a LendingOne Fix and Flip Loan and get started on your next investment deal today.